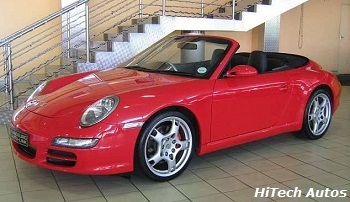 This Cab has a full service record with Porche Centre Gauteng. Throughout its lifetime, the 911 has been modified by private teams and by the factory itself for racing, rallying and other forms of automotive competition. 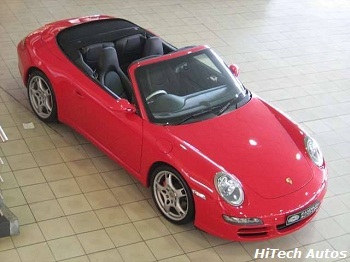 The Porsche 911 is a luxury 2-door sports cabriolet made by Porsche AG of Stuttgart, Germany. It has a distinctive design, rear engined and with independent rear suspension, an evolution of the swing axle on the Porsche 356. 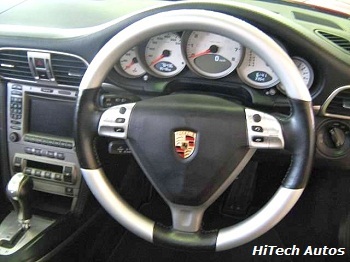 The engine was also air-cooled until the introduction of the Type 996 in 1998. Since its introduction in autumn 1963, it has undergone continuous development. The basic concept has remained little changed throughout its evolution. 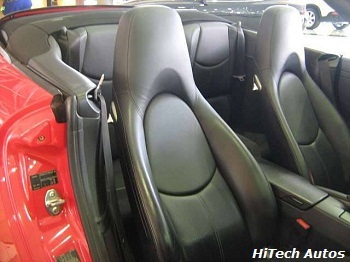 Maybe you are looking at a Porsche Carrera for sale and need a quote on insurance! Get your free quote completing this form. If you have a Porsche Carrera for sale please send me a mail with full description or you can complete the form!